Screw Milk. 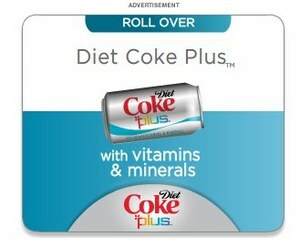 Now that Diet Coke has vitamins and minerals, something your body needs, why bother dealing with cows and milk? Now, I can wholeheartedly recommend to all you kids out there- drink as much Coke as possible. You’ll grow up to be big and strong!